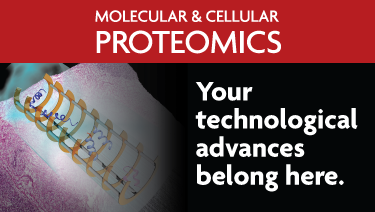 The Human Proteome Project is headed by some of the most prominent leaders in the field of Proteomics. The leadership structure is designed to enable the HPP Executive Committee to lead the project to a successful conclusion with the advice of the Senior Scientific Advisory Board and the HPP General Assembly. The HPP EC is responsible for making all decisions that are related to the development of the HPP. 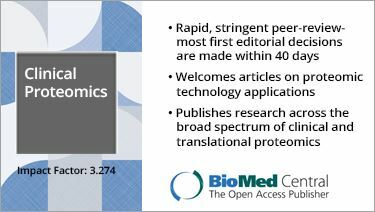 It stimulates productive developments and interconnections among the components of the HPP and with the broader genomics and life sciences communities. It ensures the implementation of guidelines proposed for the three pillars and the two programs of the HPP. It ratifies new teams in the C-HPP and B/D-HPP programs proposed by the EC and PI Council of each. It oversees and stimulates publications identified as products of the HPP Consortium. The SSAB is composed of up to 12 members with three-year terms that are renewable. 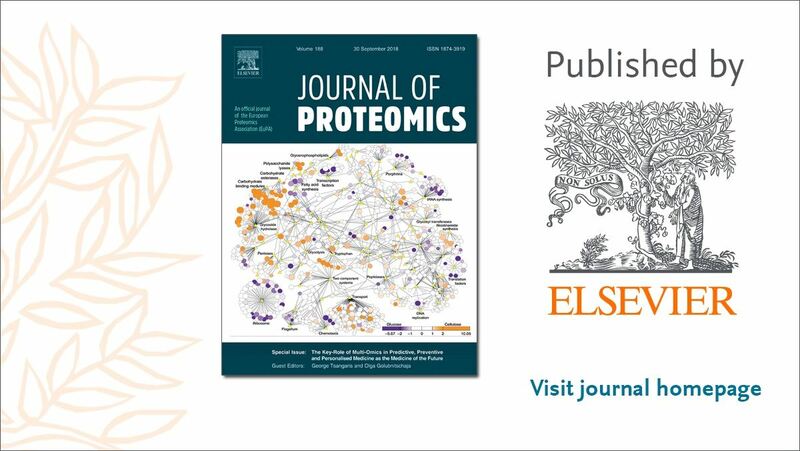 They are internationally recognized scientists who are directly or indirectly involved in proteomics research or have expertise in relevant fields outside the proteomics community. Nominations of SSAB members can be made by the HPP General Assembly Members and ratified by the HPP EC. 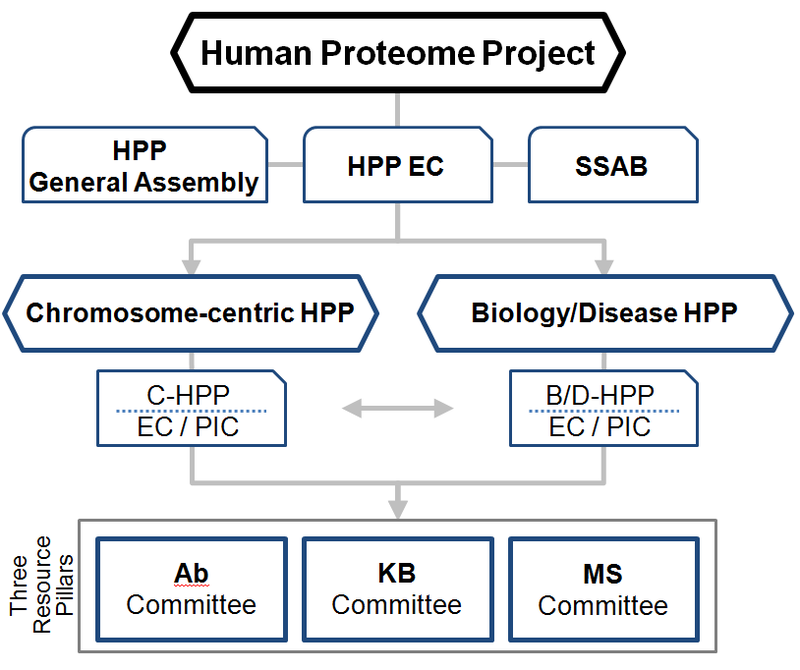 The SSAB will be convened annually at the HUPO Congress and at other times either by conference call or in conjunction with a major proteomics meeting. The HPP General Assembly is composed of all Principal Investigators (PI) of the C-HPP and B/D-HPP research teams, the Resource Pillars, and the members of the HPP EC and HPP SSAB. These committees are in charge of the implementation and evolution of the guidelines related to the three pillars. They will ensure that the C-HPP and B/D-HPP have up-to-date guidance on technology platforms, reagents, and data resources.